Rod Laver Arena in Melbourne, Australia, for UFC 234 - Adesanya vs. Silva! 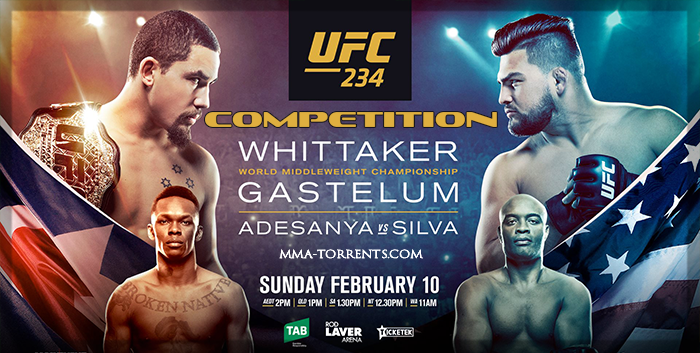 WELCOME TO THE MMA-TORRENTS UFC 234 - Adesanya vs. Silva COMPETITION! The winner(s) will be rewarded the UFC belt plus 25 GB's!!! 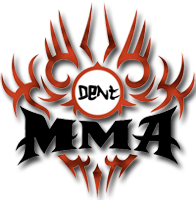 Plus you earn 0.5 GB's for every correct fight outcome you make!!! ONLY 4 HOURS LEFT before competition close!!! 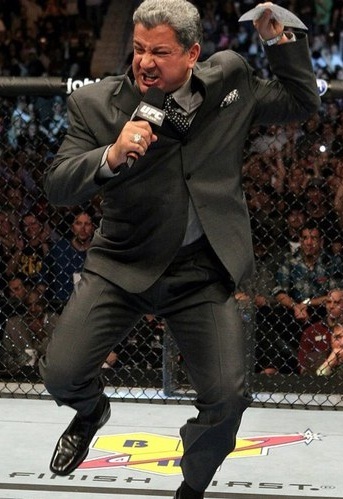 Get those fight picks in! Original main event cancelled due to Whittaker being forced to pull out the day of the event due to a hernia in his abdomen. Co main pushed up as main. Competition is closed and fights about to start! Enjoy!